A mental health initiative was launched this week to provide young public affairs practitioners with initial access to professional support. Among the highest hurdles to surmount, for those who might be suffering from mental ill health, is the admission to themselves that they have a problem. But how can professionals, as well as their employers, identify whether they need help? 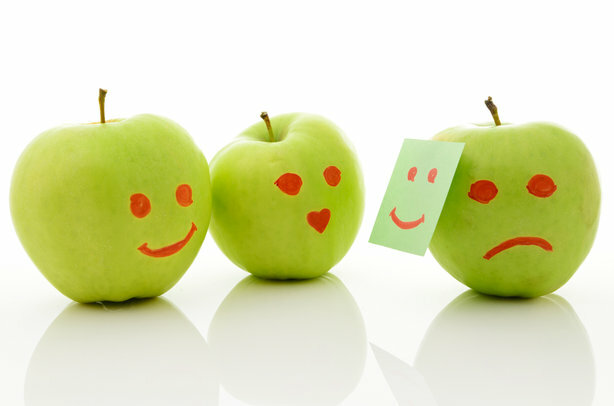 The initiative, launched on World Mental Health Day, follows last year’s PRWeek/PRCA industry survey, which found that as many as one in three industry professionals has suffered from mental ill health and that more than 60 per cent of respondents would feel "not very comfortable" or "very uncomfortable" discussing their problem in the workplace, with a manager or colleague. I don’t tell that story unless someone comes to me and tells me "I’m struggling". Nikki da Costa, managing director of the public affairs training and mentoring consultancy Nikki da Costa & Associates, launched the fund on Monday, pledging 10 per cent of the annual profits from her company to it. The fund brings together the Institute of Psychoanalysis with the support of both the PRCA and the APPC, and the money will be used to subsidise an initial consultation for up to ten public affairs practitioners under the age of 35 each year, for as long as it is needed. The subsidy dramatically reduces the cost of an initial consultation with a psychoanalyst at the Institute and will give people an opportunity to talk to a professional about what has brought them there, as well as get a taste of whether this is the correct form of treatment for them. At the launch on Monday, da Costa chaired a panel session that included Professor Josh Cohen, a psychoanalyst and expert on ‘burnout’; Penny Crick, clinical director at the Institute; Francis Ingham, director general of the PRCA; Mark Glover, chair of the APPC; and Becca Wright, a young in-house public affairs manager. 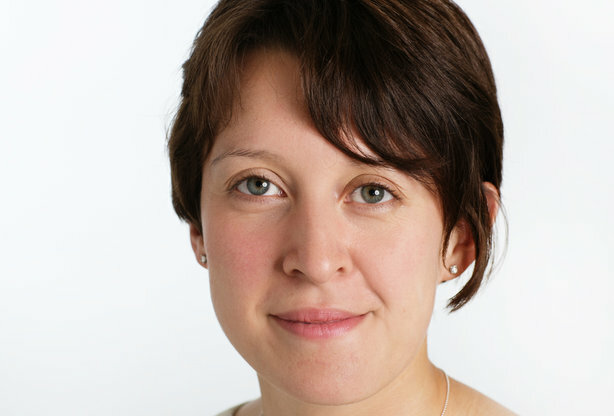 Explaining why she had set up the fund, da Costa (pictured below), who has worked for Bellenden, in-house at Serco and at Weber Shandwick in a public affairs capacity, said she wanted to help others access professional support and explained how she had struggled with bouts of depression during her student years and early career. She said: "There are two narratives I can tell you about my career. One is that I went to Oxford, [got a] first-class degree, worked for a senior Conservative MP, earned my stripes at Weber Shandwick, [got] poached by Serco government relations and then [moved] on to Bellenden. But there’s another narrative too: A struggle in my GCSE years with depression and again during university, as well as the early years of my career. I don’t tell that story unless someone comes to me and tells me "I’m struggling". And only then do I give them that version. I’m very lucky in that my mother is a psychoanalyst... and yet it was still hard to say ‘I need help. Mum, I’m struggling, can you find me a therapist’." Speaking about the nature of psychoanalysis, Crick explained that it is based on the understanding that much of the way people experience the world, behave, react and relate is determined by unconscious forces. There is an awful lot which goes on in our minds that is not easily available to conscious thought. She said: "There is an awful lot which goes on in our minds that is not easily available to conscious thought and as a treatment, psychoanalysis aims to try to help those feelings become conscious, because if you know what’s driving those dysfunctional patterns then you can begin to think about them. If they’re working away outside of your consciousness, you can’t think about them, but if you think about them then you can overcome the likelihood of just repeating these patterns." Ingham (pictured below) welcomed the initiative and referenced the findings of the mental health survey and the PRCA’s census earlier this year, saying it was time the industry addressed it directly. He said: "I think there is a significant issue in our industry. We do have this ‘always on’ culture. Half the people in our industry take work emails and calls outside of working hours every day, the average contracted number of hours 35 but they work 45. There is pressure to appear happy and confident and it adds up to a ‘don’t ask, don’t tell culture’ where people aren’t willing to talk to their colleagues, let along managers, if they have a problem." I’m very good at managing it. Sometimes, I’m not, unfortunately. Speaking from the perspective of as young public affairs specialist, Wright explained how she had battled with and managed anxiety. She said: "I have had anxiety since my early teens and there are people in this industry who have known me for years who would never know I have suffered from it because, most of the time, I’m very good at managing it. Sometimes, I’m not, unfortunately. It’s on those days that working in public affairs can be very difficult and very draining. There is a pressure to be always hyper aware of what’s going on around you, so you can give sparkling political analysis. It is exhausting. I need to know where my own limits are and say I’ve had enough. I can’t do this. Not today." White reccomended that organisations appoint mental health 'first aiders', trained to spot signs of mental ill health in colleagues, and she called for a change in the industry’s culture. She added: "People need stop worshipping at the altar of presenteeism and stop encouraging people to stay in the office until 9pm because that’s what they need to do to get promoted. It’s not a sign that you’re being productive and it doesn’t work from a mental health point of view." 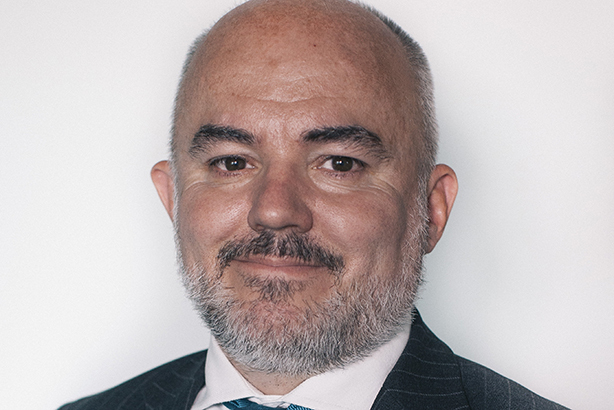 Glover (pictured below), who described this week’s initiative as a "welcome practical step" said agency bosses needed to create the correct environment to foster good mental health. 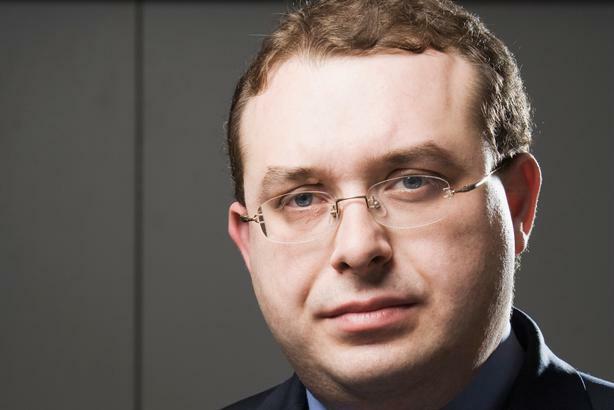 He said: "Agencies seeking to achieve good practice in mental health should always create a supportive and open environment where consultants are presented with a number of safe and confidential ways to raise any mental health issues in a way that also allows employers to meet their health-and-safety obligations. Secondly, flexibility has to be key in helping staff members manage any mental health issue. Much can be done without damaging an agency’s client responsibilities." It’s a feeling people have when they have come to the end of themselves. Professor Cohen told the audience that an increasingly prevalent complaint expressed by patients at his consultancy was feelings of exhaustion. He said: "This spirit is expressed as a yearning for a total cessation of activity; not the idea of having a nice relaxing evening, but completely conking out and switch off the world outside. But they are left with a tormenting sense that the rest cannot be obtained. It’s a feeling people have when they have come to the end of themselves." Feeling withdrawn over a period of time and feeling reluctant to engage in discussion on work tasks, or in social life. Crick advises that even one of these symptoms is potentially significant, but that people would be well advised to seek advice if they are experiencing several.